Banners There are 2 products. 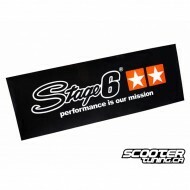 Stage6 now offer banner with their logo on it! Excellent for give your garage racing style! 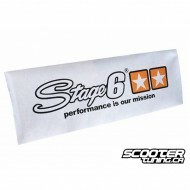 Stage6 now offer banner with their logo on it! Excellent for give your garage racing style!